01/04/2019 - AUTOMEC 2019 SHOW IN SAO PAULO, STAND K50. 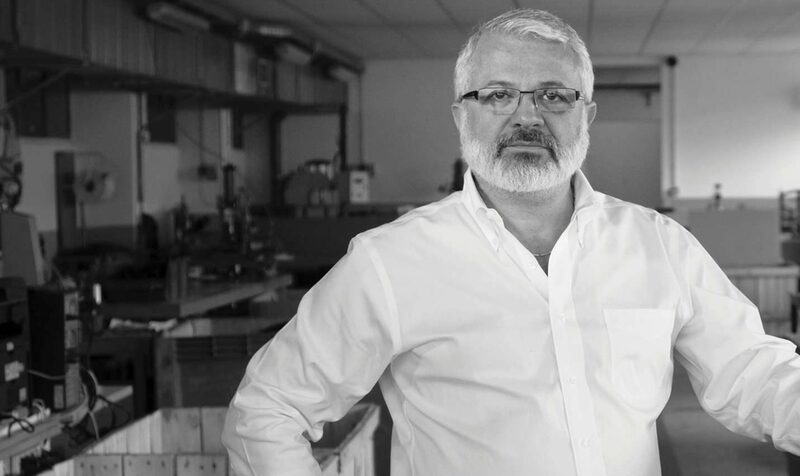 Cofle has been pursuing the best for his clients for more than 50 years, combining a distinctive Italian craftsmanship with a modern industrial system, and the peculiar ability to work really close to its clients. Today Cofle supplies the most important Companies all over the world. Be alongside our clients in creating products and services, which will make us proud. 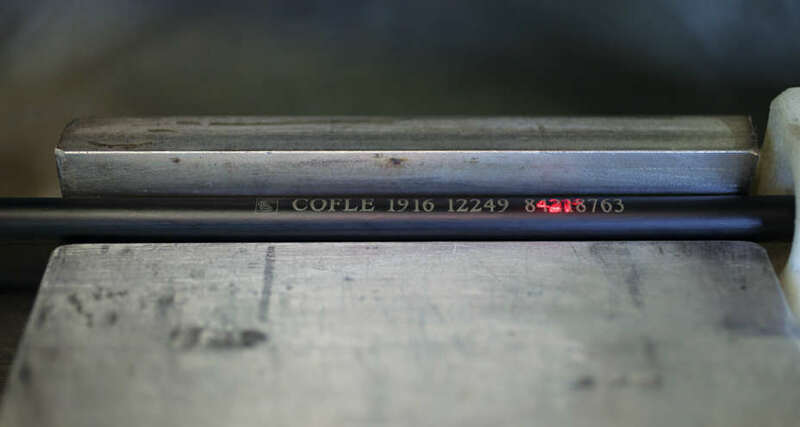 Since its foundation in 1964, Cofle has based its entire production process on the core-concept ‘all-in-house production’: reverse engineering and co-engineering projects entirely developed and realized under the same roof. That is the only way we know, that’s the only way we act. Our global leadership comes from the performances of our clients’ products. In Aftermarket, with a distinctive for excellent service, original-like quality and for the complete range of products with a competitive price positioning. 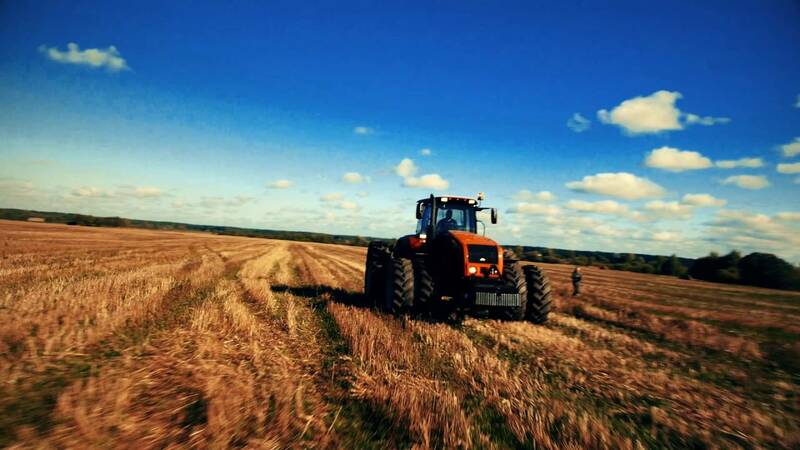 In OEM, with a highly customized products in agricultural sector, earth moving machinery, commercial vehicles and in premium automotive branch. 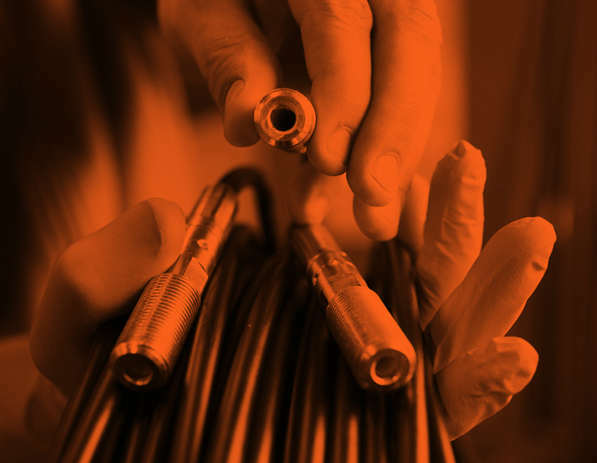 7.000.000 cables and systems manufactured by 500 employees in 3 Continents. 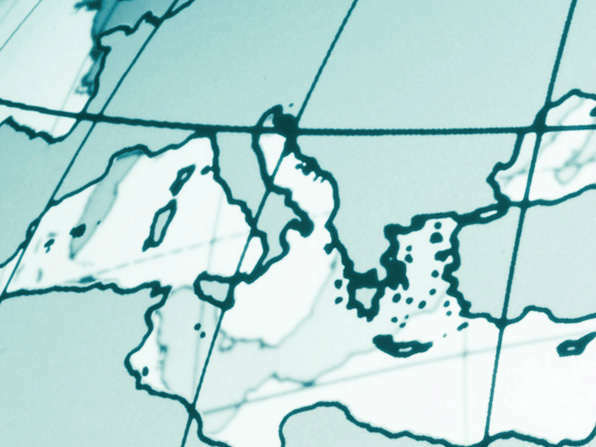 The strategic worldwide location of our production sites pursues the satisfaction of any request in the shortest possible time, but assuring the care that has made us so unique in the world. In Cofle, research and quality serve our clients and their needs. 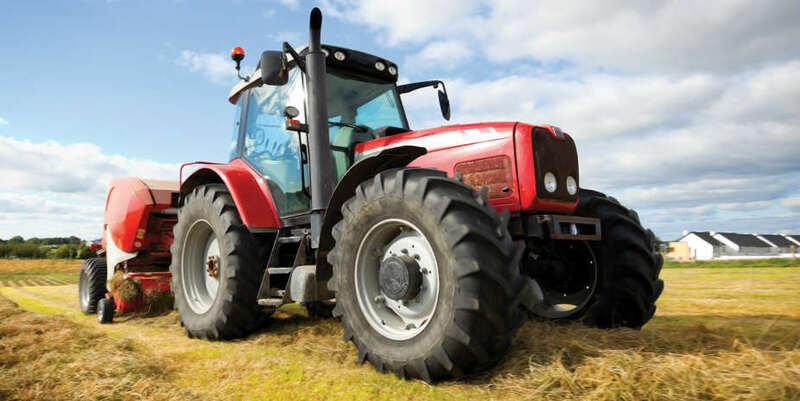 The results are bespoke solutions, strictly created on the basis of OEM spec engineering, and accurately tested in terms of efficiency, durability and performance.